It's the first book in the new series of sweet billionaire romances. 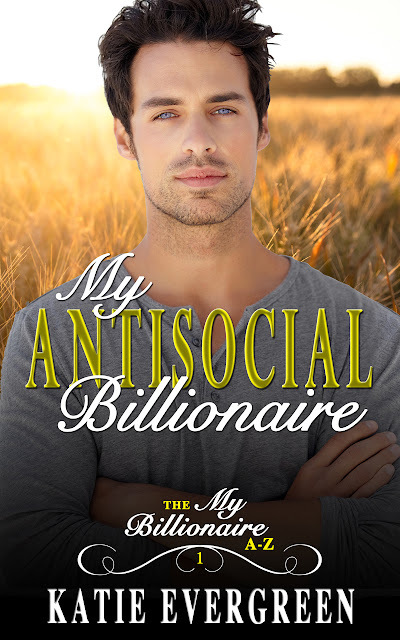 I've gone with a theme of A-Z, so the first book is called 'My Antisocial Billionaire'....any guesses to what the next one will be called? I'll be holding a competition later down the line for one of you to win the chance to name a book. They're all 'My "..." Billionaire' so get thinking of great adjectives for the letters of the alphabet.